Established in 2005, Inform Building Permits specialises in building surveying and inspection services for domestic and commercial projects. We routinely work with architects, builders and property developers to ensure construction, renovation and demolition works comply with the Building Act 1993, the Building Regulations 2006, and the National Construction Code. According to the Victorian Government Building Regulations, a building permit is required for most building work, including the construction and demolition of sheds, retaining walls, carports and verandahs. 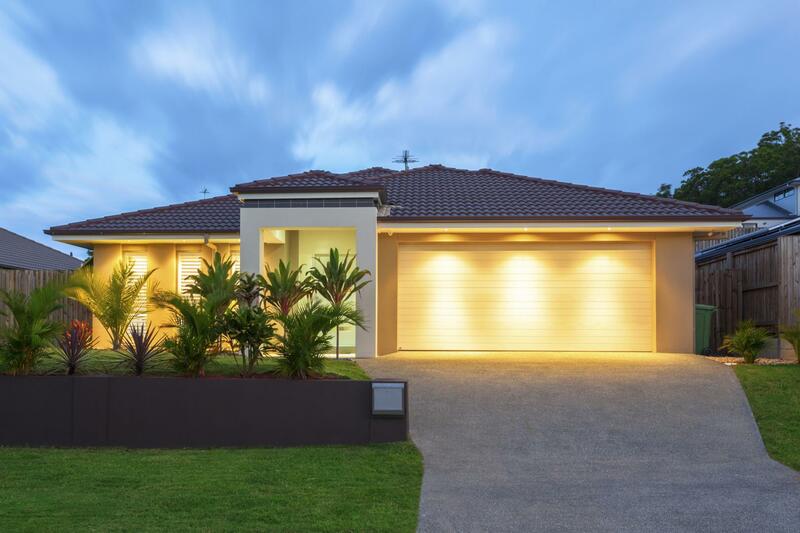 Contact us to make sure your project is structurally adequate and meets the health, safety and amenity standards of the Building Code of Australia. 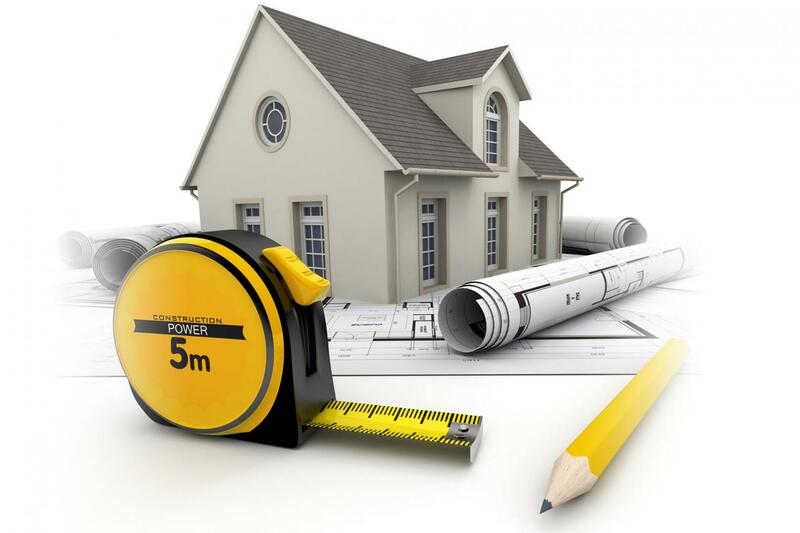 A building permit is written approval from a registered building surveyor and it is your licence to build. It also lists the inspections that need to be requested and approved at different stages of construction. It is a breach of the Building Act if mandatory inspections are not performed for each stage of building work. Illegal building works are those undertaken without the issue of a valid Construction Certificate. Ready to build or extend?